Believe it or not, the James Bond movies have been around for just about fifty years now, spanning 23 films. Global Watch Shop has an nifty guide to all of the tactile gadgets of the British spy presented in the only way people view facts on the internet - an infographic! Focusing on the smaller gadgets used in the films, with a certain affinity for watches, the graphic gives a great look at how creative the movie-makers could get, as well as how insightful of the future they were. From titanium wristwatches to jet-packs and radioactive lint, Bond always has something up his sleeve. Fun details like Bond having a pager 20 years before it was actually a commonplace thing (that I have never even seen in person), or how it took two years for fans to pinpoint the model of a watch used for a 10 second clip in The Living Daylights is addicting for people like me who are constantly feeding on Bond trivia. Check it out, you will definitely learn something. For a list of all of the James Bond on-screen watches, check out another useful infographic over at The Versatile Gent. 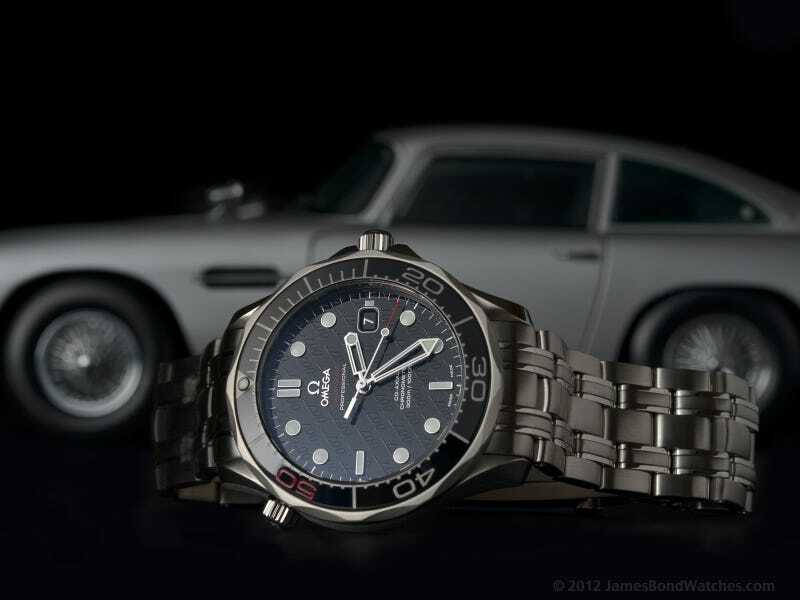 If your in the market for a new watch, check the Global Watch Shop site - who wouldn’t want to tell time like James Bond?